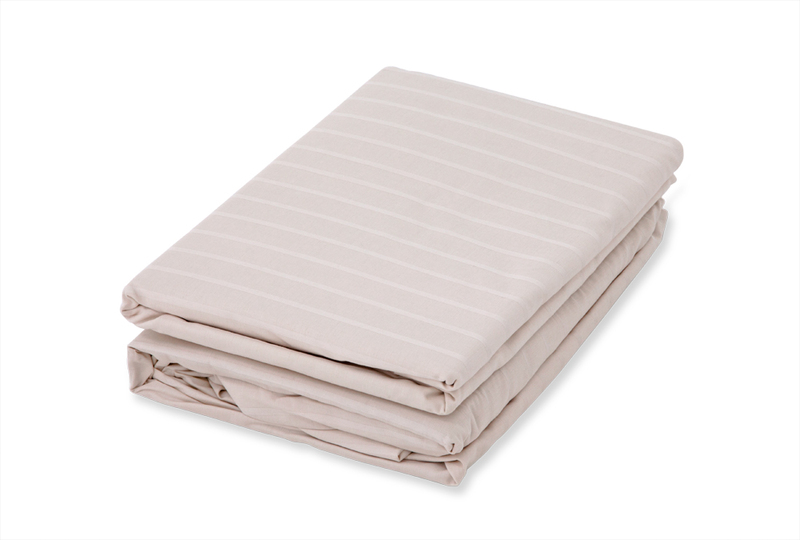 100% GOTS Certified 400TC organic cotton luxury stripe sateen sheet set. Made in the USA, available in natural and natural white. 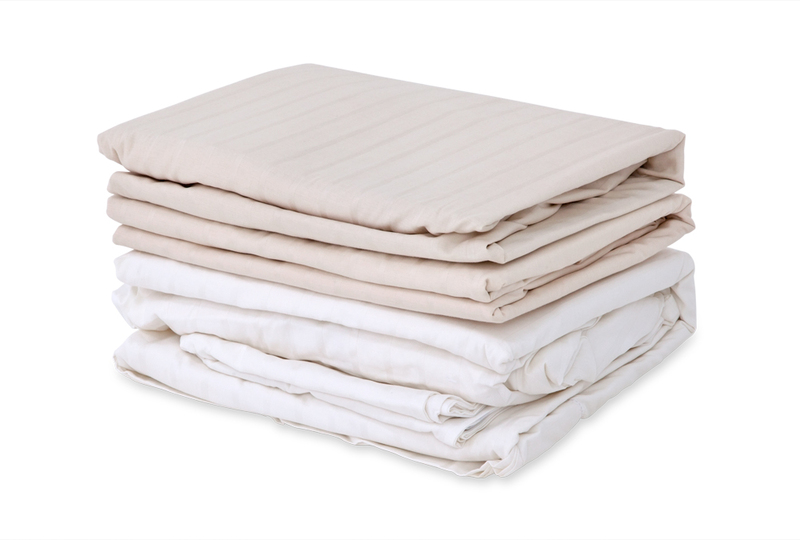 White sheets are NOT bleached.